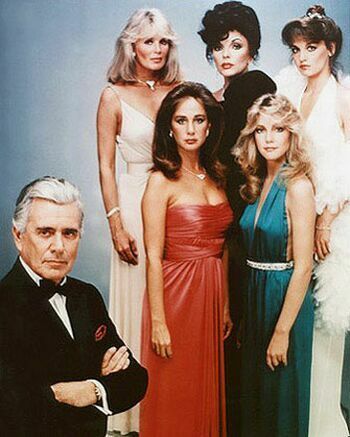 What world famous TV soap opera is this group portrait from? Fall's New Shows! TV Fall voorbeeld 2009 with TV Guide Magazine!